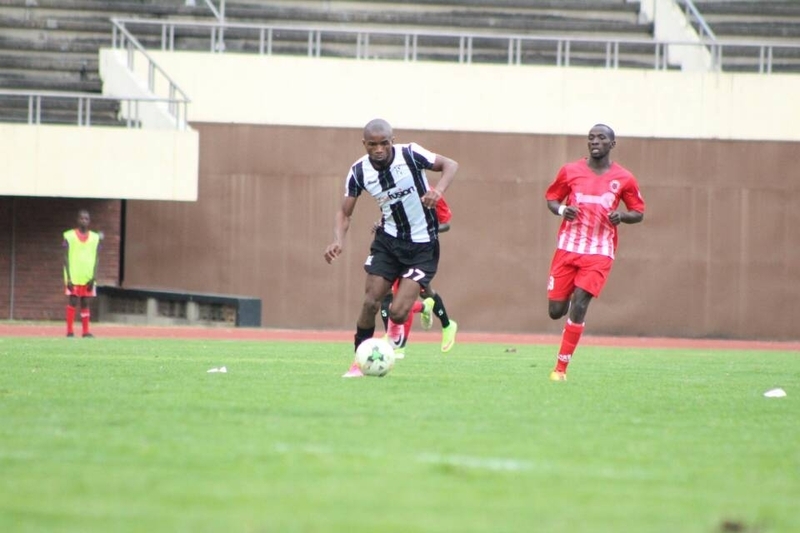 Highlanders winger and vice-captain, Gabriel Nyoni is undergoing trials at Township Rollers in Botswana. Nyoni left the country on Tuesday and is expected to feature in a friendly match against South African champions Mamelodi Sundowns on Saturday. The club confirmed the news with a statement posted on their official Twitter page. The statement reads: We wish all the best to our speedy forward and Vice Captain Gabriel Nyoni who commenced his trials with Botswana side Township Rollers today. The sky is the limit. Nyoni is in the last six months of his contract which he signed in 2017. Meanwhile, midfielder Nigel Makumbe who is on loan from FC Platinum is also set to go to South Africa for assessment at Supersport United.